Handmade soap is all the rage these days. 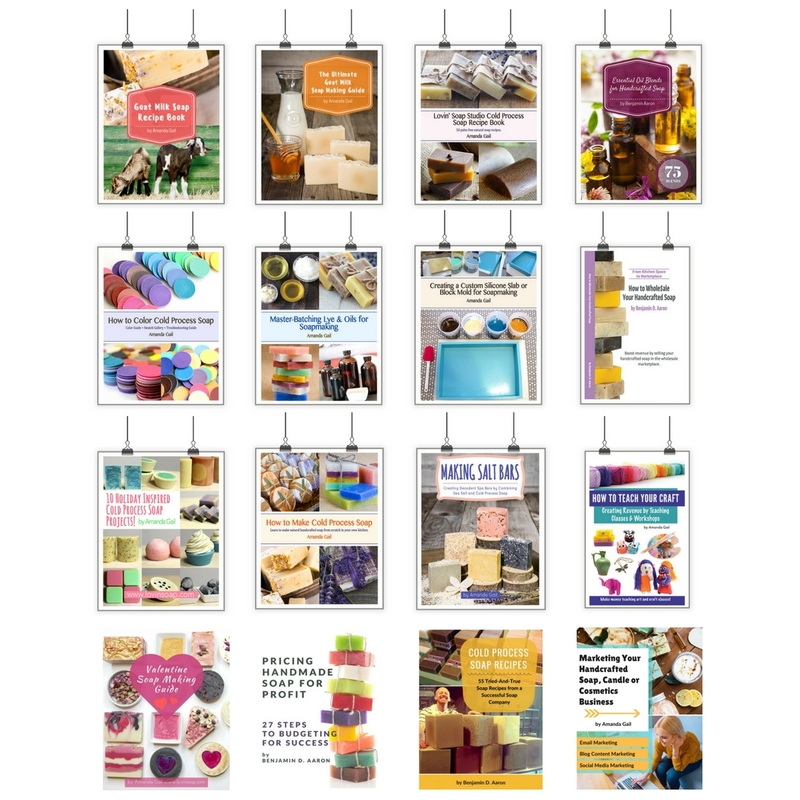 Check out your local farmer’s market, boutique stores, health food stores…etc. and you will see an array of colorful packaging and stunning artistic soap. 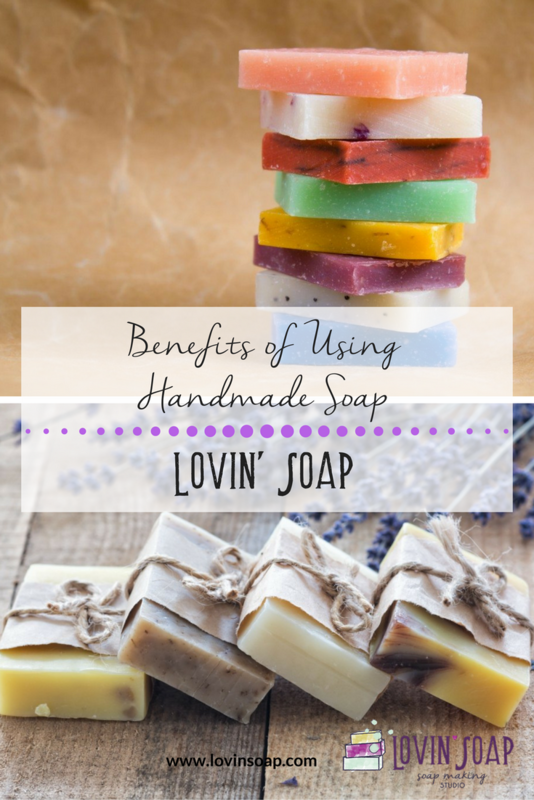 So what are the benefits of using handmade soap? 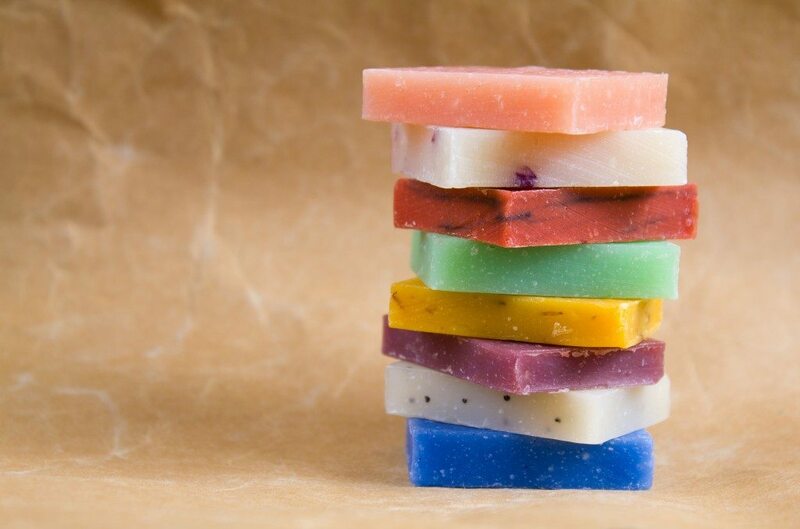 Here are five reasons to use handcrafted soap. 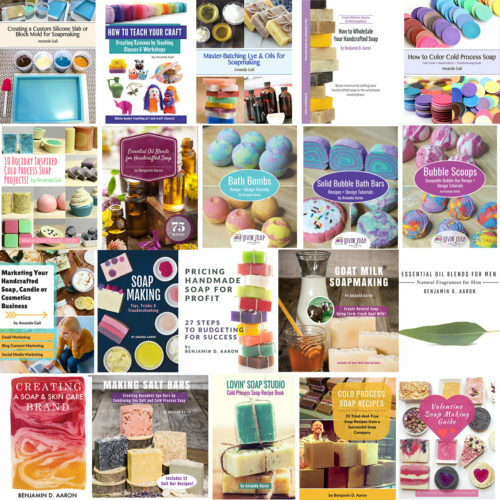 #5 – There is a variety of handmade soap on the market. 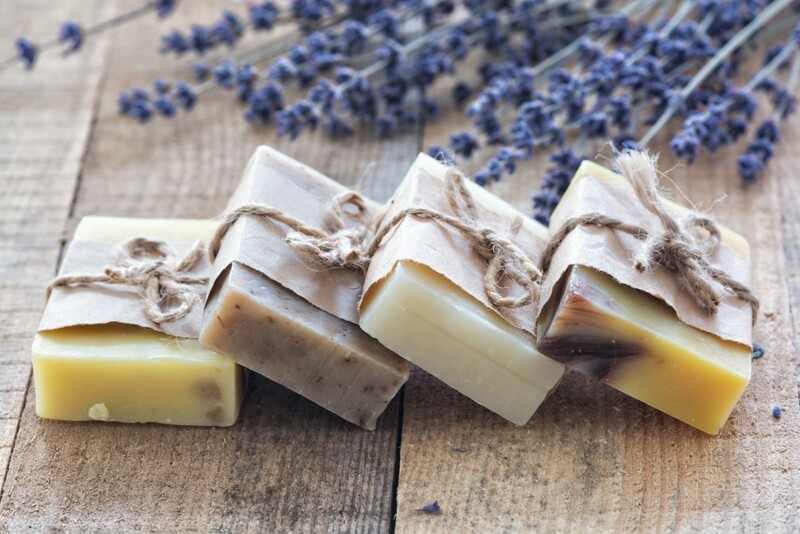 Part of the fun of making handcrafted soap is the ability to mix and blend essential oils or fragrances to create unique and complex soaps. Whether you like patchouli, peppermint, lavender or something more unique, such as clementine cupcake, you can find a soap to fill your fancy. And if you can’t find it, build a relationship with a soapmaker and have something custom made. Soap can also be made with goat’s milk, beer, wine, clay, charcoal, orange peel and a variety of other additives to customize it even more! There is no limit! #4 – Handcrafted cold process soap is free of synthetic foaming agents and irritating detergents. Synthetic foaming agents and synthetic surfactants can be drying and irritating to your skin. 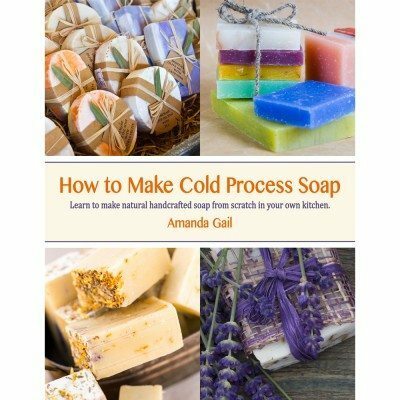 One of the reasons that I started to make my own cold process soap was because my skin was so irritated by things such as sodium lauryl sulfate and Sodium laureth sulfate. I used to be a Bath and Body Works junkie! But one day, as if a switch flipped, all of the sudden I couldn’t use my favorite Cucumber Melon body wash. My skin would be so irritated, itchy, red and dry after a shower with foaming body wash. My only relief was an oatmeal handcrafted soap that I purchased from Whole Foods. I soon started to make my own! 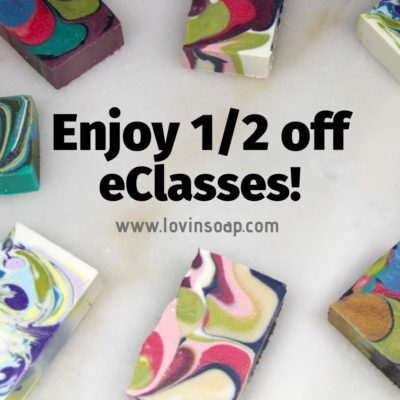 #3 – You can get soap customized for your skin! Making handcrafted soap is a bit like baking. 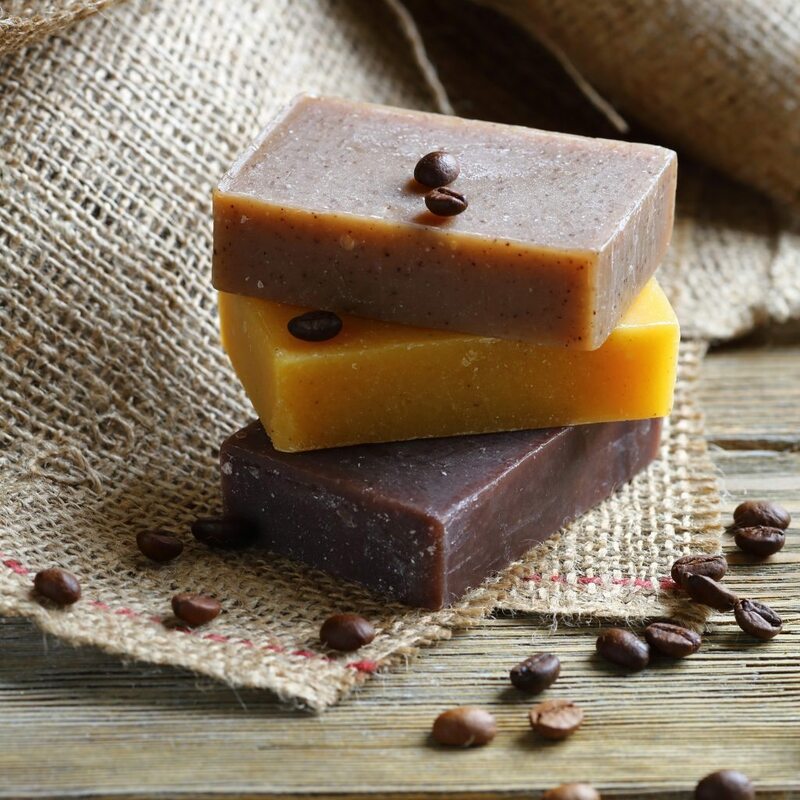 Just as you can blend and modify recipes for making cakes, you can formulate your own types of soap. A soap high in coconut oil creates a super-cleansing bar and a soap high in olive oil creates a bar that is more gentle and nourishing. 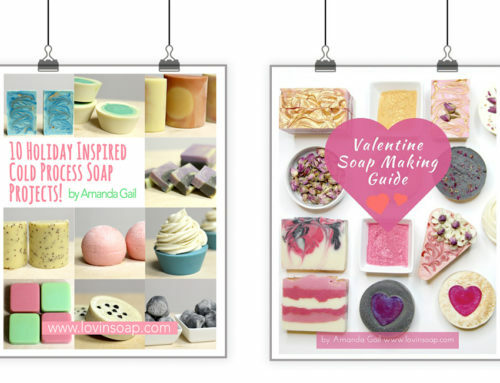 As a consumer, if you form a relationship with a handcrafted soapmaker, you can get them to customize soap just for your skin type! Are you allergic to coconut oil? Do you want a super-scrubbing and cleansing soap for your mechanic husband? Are you going through chemo treatments and need a low-cleansing and unscented olive oil soap? 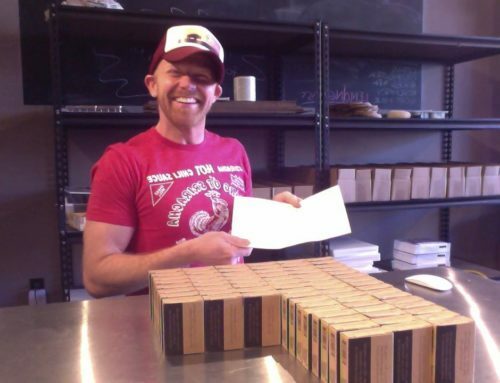 A local soapmaker can formulate a bar just for you! We LOVE to do that! #2 – Everyday use of anti-bacterial soap is not so good for you. Triclosan, an ingredient in antibacterial soap, is getting heavily scrutinized these days as having benefits that DO NOT outweigh the risks of using it. According to the FDA, there currently is no evidence that over-the-counter (OTC) antibacterial soap products are any more effective at preventing illness than washing with plain soap and water. Check out this article over on the FDA website. 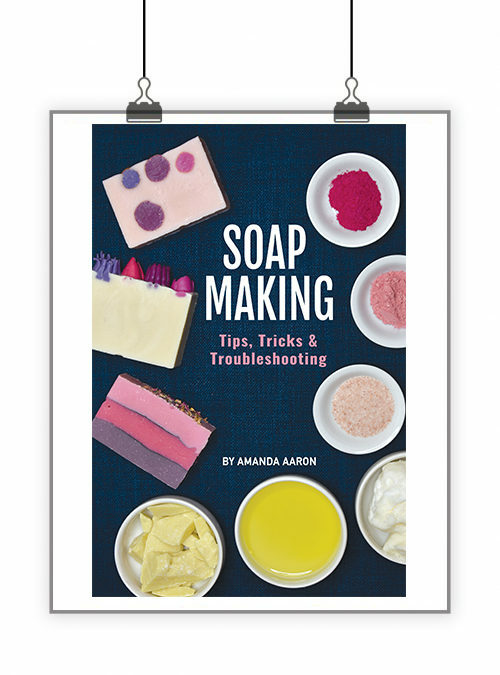 So throw out the triclosan-filled soaps and find you a local soapmaker. 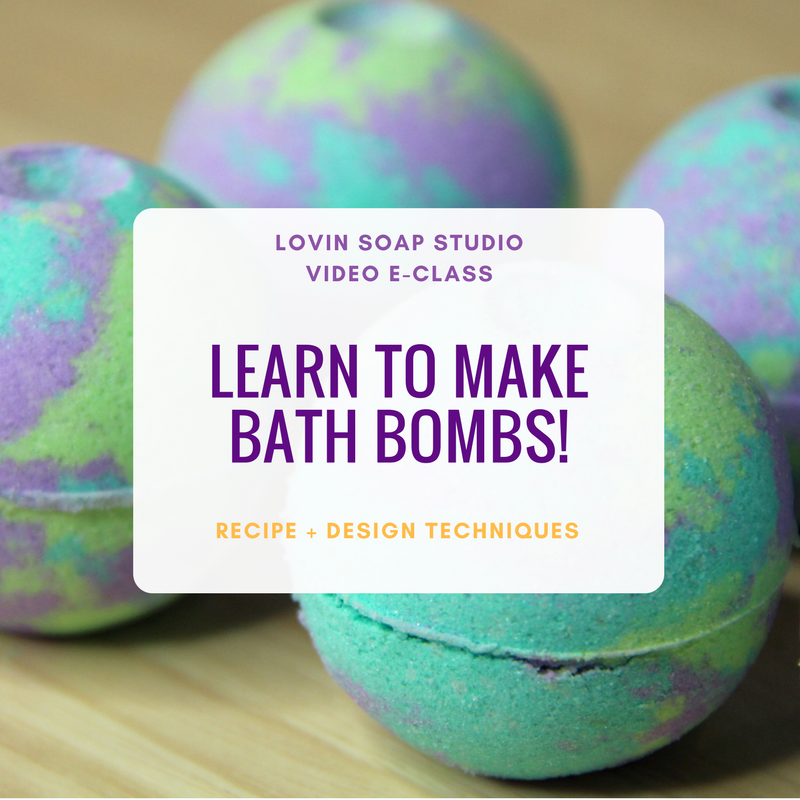 You can also learn to make your own! 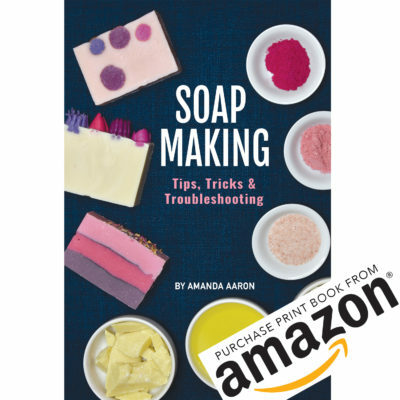 Check out my basic soapmaking eBook, How to Make Cold Process Soap. #1 – You are supporting a local business (and most likely a woman-owned business)! One of the coolest benefits of using handmade soap is that by purchasing handmade soap, you are helping to support a small (and if you buy local) local business. And I would estimate that 90% of the time, you are supporting a woman-owned business. Your purchase means a huge deal to these business owners. They aren’t corporate millionaires, they are hustling entrepreneurs (and many times mom-preneurs) trying to make a go of selling handmade soap. Your purchase helps to pay the mortgage, the electric bill, piano lessons for kiddos and even sometimes, groceries and food to put on the table. 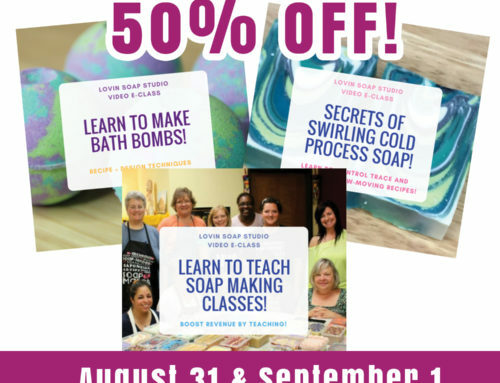 Soapmaking is a passion to us soapmakers, and by purchasing handmade soap from us, you are helping us live the dream of doing what we LOVE! Here is my good friend Holly Port of Lotion Bar Cafe. 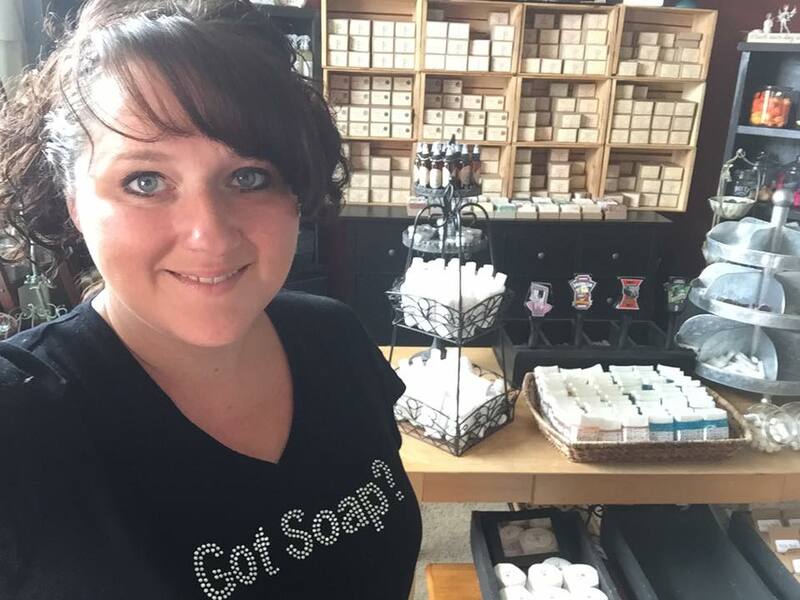 She is a soapmaker in Colorado Springs, CO.
For a list of soapmakers in your area, check out The Handcrafted Soap and Cosmetic Guild’s soapmaker directly. I am using homemade soaps on my daily basis, its amazing. 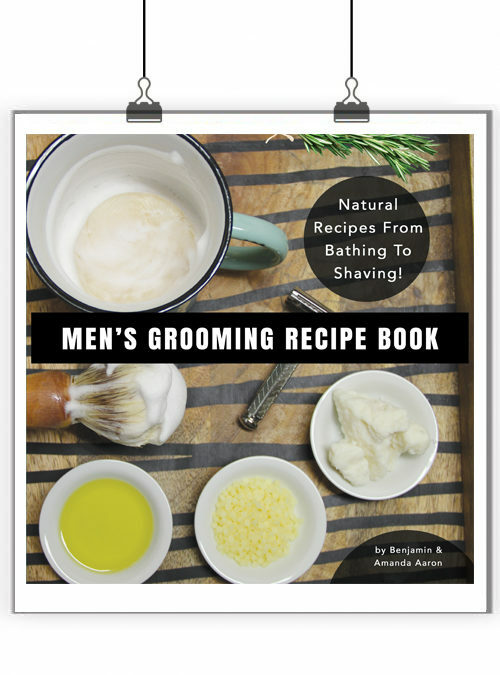 They are made by using a variety of natural sources, including organic ingredients. 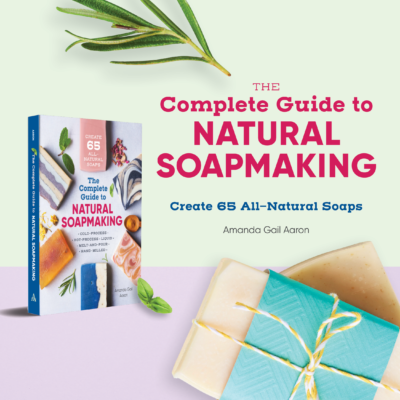 A natural soap is generally made by combining plant-based oils and butter. This will make your body soft and tight. I bought these from homemade soap store and the name is Trascentuals. this is the best online store I must agree. Their products are very good and delivery processes are very fast. Home made soap are always good to use. Because it does not contain any harmful things in it. Best soap are those who carries the property of killing germs. Soap must carries some essential oil property. The best think I love in soap is tea tree oil. Tea tree oil is the best essential oil that will protect you from skin infection problems. I think I’ve only used handmade soap once at a relatives house. All I can think of is a lot of it looks like something you can eat! I thought it was interesting that you can even make soap that contains beer, wine, orange peels, and more. Maybe you can eat it! No, I’m just kidding, but I do like the idea of orange peel in my soap, because I love the smell of oranges! I love receiving the emails from you. I don’t sit down everyday but when I do I make sure to read over everything you have sent out. I’m very thankful to have met you and Holly both. You’re both such and inspiration. I have learned so much from the both of you on your blogs. My bucket list includes meeting your husband Benjamin. So thankful for all you both do. Keep making the world more bubbly! Wishing you both a productive and blessed 2016.